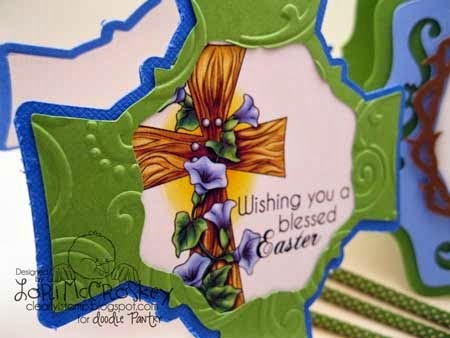 Clearly iStamp: Time to make some Cross SVG Cards....just in time for Easter! 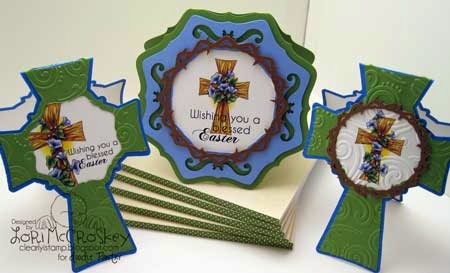 Time to make some Cross SVG Cards....just in time for Easter! 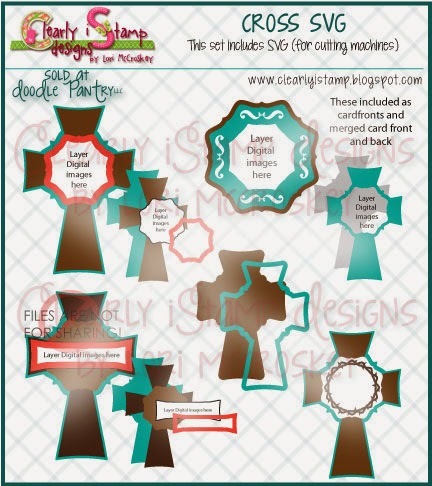 This is your last chance to get your name entered in a drawing for our SVG cuts! Here is my card set that I made using the SVG cuts. 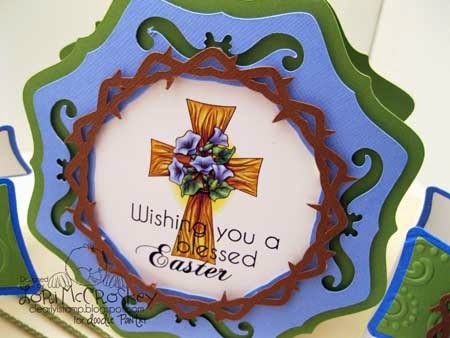 Easter table setting name card, don't you? 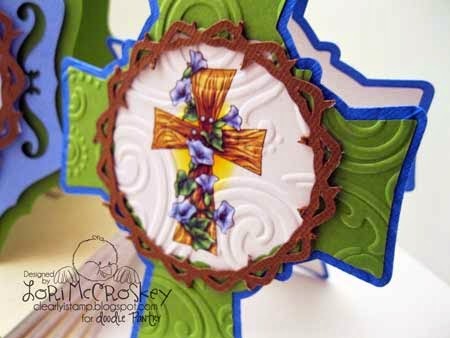 Floral Cross like I did! 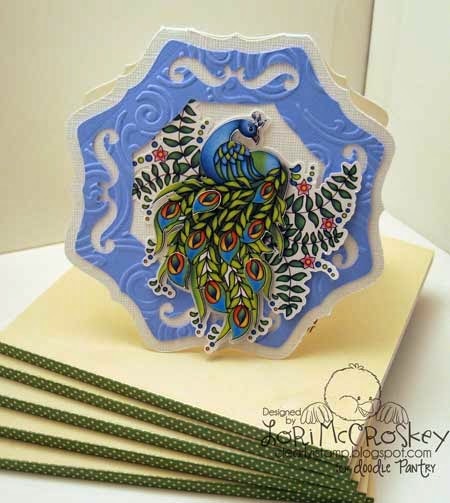 I started layering the peacock amongst the layers of my Cross SVG medallion and finally landed on this one as my favorite! Here you can see the layering on the peacock's tail. 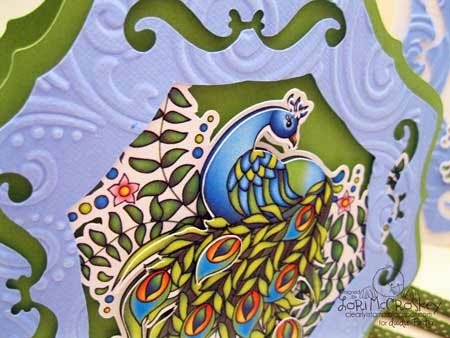 The green card layers part of the peacocks plumage behind the frame of the medallion. 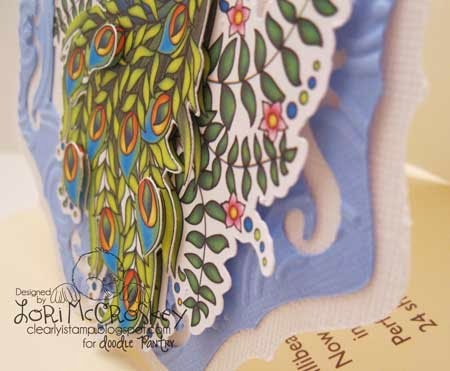 In this photo, I wanted you to see some of the layering I did! Tomorrow is the day we find out who won! A beautiful set! 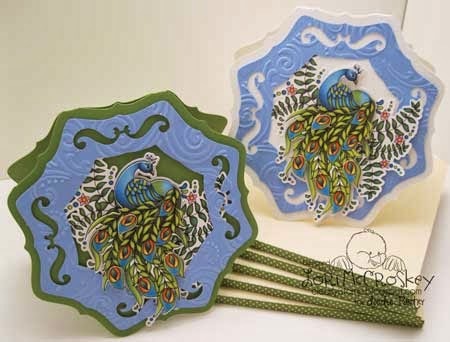 I have the cross stamp set, so an SVG would be perfect!